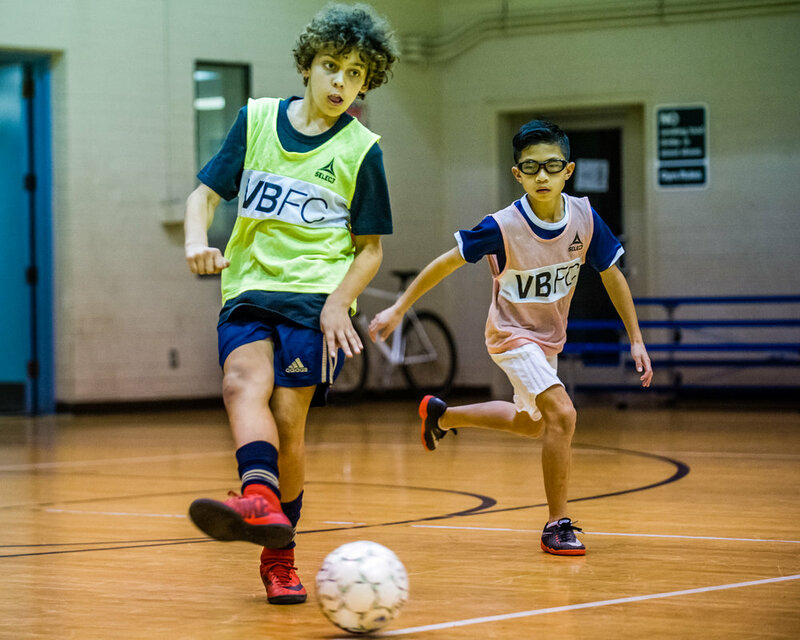 Futsal Club is a experience like no other. Week in and week out, some of the most talented youth players in Los Angeles come together to battle it out on the court. Too often youth players are overwhelmed with information & tactics with not enough freedom to apply or figure those concepts out through various different scenarios & repetitions. 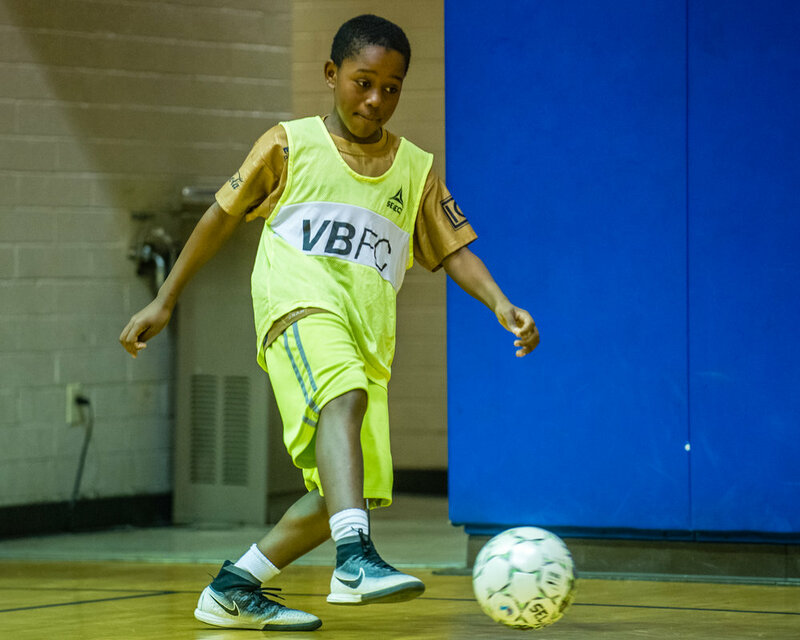 Futsal Club is designed to allow creative, thoughtful, confident, players while in possession & under pressure. 4 Players have made their debuts already at Estadio De Dogtown in one of the toughest mens games in Los Angeles, all 13 and below.